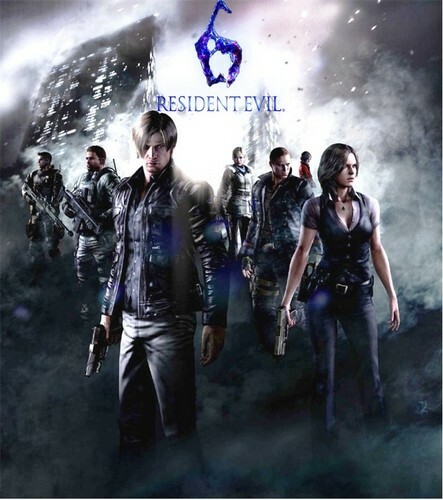 Resident Evil 6 Leon. . HD Wallpaper and background images in the Leon Kennedy club tagged: leon scott kennedy resident evil leon kennedy kennedy resident leon resident evil 6 resident evil 6 leon leon resident evil 6 resident evil 6 leon kennedy. This Leon Kennedy photo contains 분수, 연기 화면, 연막, 연기가 자욱한 스크린, and smokescreen. There might also be 화재, 불꽃, 지옥, 불, 불길, and 인 페 르노.